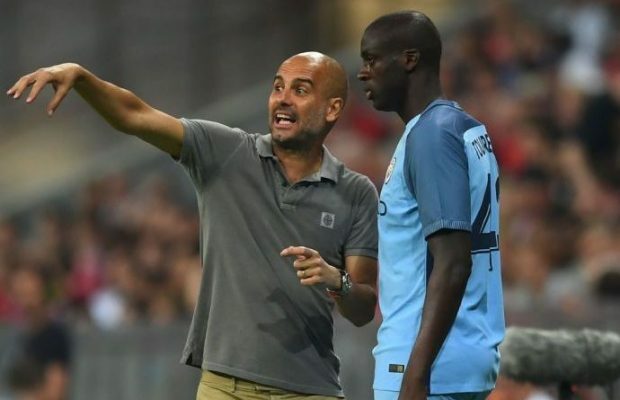 Manchester City manager, Pep Guardiola, has admitted he may have made a big mistake in freezing Yaya Toure out of the team. Toure scored a match-winning brace, as City defeated Crystal Palace 2-1 on Saturday, after being left out for almost three months by the Spaniard. 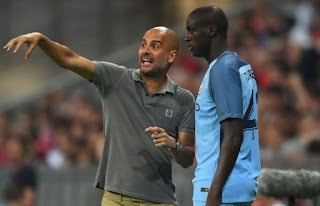 The Ivorian midfielder will be unavailable when Guardiola travels with his team to face Borussia Mochengladbach in the Champions League on Wednesday, as he was excluded from the squad for the competition. “I’m here to take decisions. Maybe I make mistakes, but I have to take decisions and I respect that all the people cannot agree with me. That happened,” Guardiola said. “I spoke in the last month, many times with Yaya because he was my player with Barcelona, I know him very well. So I know how he is like a player.